All rooms offer a flat screen TV with extended cable and free WiFi. Each guest room is equipped with iron & ironing board, hair dryer, microwave & refrigerator, coffee maker and work desk. Book now! Carowinds Amusement Park, 10.1 miles away, offers thrilling rides, a water park, live shows, regional cuisine, Planet Snoopy and more! Book now! Glencairn Garden, 3.8 miles away, is an 11 acre paradise in the heart of Rock Hill that hosts a variety of blooms all year round, including azaleas, dogwoods, camellias and more. Book now! Play a round of golf at the beautiful, 18-hole courses at Fort Mill Golf Club, 4.6 miles away, or Pinetuck Golf Club, 11.8 miles away. Book now! Spend the day shopping for the latest fashion trends at Rock Hill Galleria Mall or catch a movie at the nearby theater, Regal Cinemas Manchester. Just 3.4 miles away. Book now! Charlotte Convention Center, 21.1 miles away, hosts meetings, special events, consumer shows, trade shows, conferences and more. Click here for the calendar of events. Book now! Less than 1 mile away is an Empire Pizza and Bar, Pizza Hut, Outback Steakhouse, Steak-n-Shake, Delicacy Chinese Bistro and more. Click here for a full list of dining options in York County. Book now! 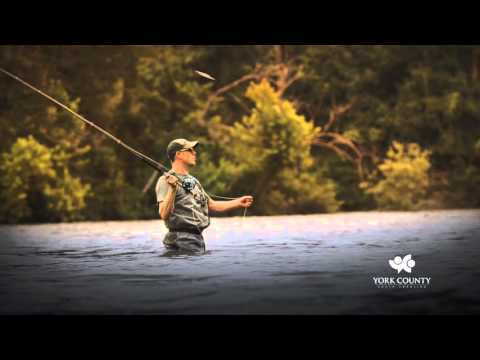 Experience all that York County has to offer. Learn more. Book now! 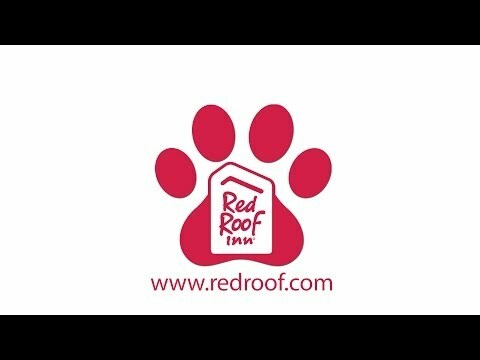 At Red Roof Inn Rock Hill, "You Stay Happy, Pets Stay Free!" Book now! Conveniently located off of I-77, our inn features a Grab-N-Go breakfast and free parking for cars, trucks, semi-trucks as well as buses available. Weekly rates and ADA Accessible rooms are also available. One well behaved family pet per room is welcomed. Book now! Anne Springs Close Greenway (9.3 miles) is a nature preserve that offers hiking around Lake Haigler, horseback riding at Greenway Stables, the Dairy Barn for fun events, boating, camping, biking, a dog park, fishing and more! Book now! Riverwalk Carolinas, 2 miles away, is a riverfront community with an outdoor lifestyle on the Catawba River with world-class cycling venues, a canoe/kayak launch, nature trails, athletic fields and more. Make sure to visit Riverwalk’s Town Center for some great shopping, dining, pedestrian and cycle-friendly streets, green spaces and more. Book now! Manchester Meadows Park (2.5 miles) is Rock Hill’s premiere soccer facility that offers soccer fields, trails, a soccer pavilion, and a playground while Cherry Park (22.3 miles), is Rock Hill’s premier softball/baseball facility with trails, playgrounds and more. Book now! Olde English District, 18 miles away, is a historic site where many Revolutionary War battles fought. The district offers historical sites, markers, and monuments to re-live the history. The Olde English District also offers family farms, museums, old plantation homes, golfing, shopping, parks and many other outdoor attractions. Book now! The White Home (4.6 miles) is one of the first homes constructed in Rock Hill that offers exhibits on the story of the family that helped development Rock Hill. Historic Brattonsville (15.5 miles) is a living history museum that tells the African American story, southern culture story, and Revolutionary War stories. Book now! Visit a family member or a friend, tour the campus or catch a sporting event at Winthrop University, 3.5 miles away, York Technical College, 2.9 miles away, and Clinton Junior College, 6 miles away. Book now! "Outstanding service, Comfortable Beds & Great Location too"
“We stopped at this hotel for a quick overnight on a road trip to Florida. From the moment I saw the exterior of the hotel, I felt like I was in a safe, clean environment. Our check in was handled efficiently, and the price was right. There were queen sized beds in the room that were very comfortable to sleep on, and the room was extremely clean. Overall, we had a quiet night and headed out in the morning. This was one of the nicest "road hotels" I have stayed in, and we are frequent road-trippers.staff was excellent and very professional.” Read more reviews. Book now! Charlotte Douglas International Airport is just 22.1 miles away from our location. Plan your trip now and book today! Piedmont Medical Center, 4.4 miles away, is dedicated to providing their patients with the highest quality of care. Book now!